Over-reliance on autobiography (e.g. Simon Forman) as unvarnished fact. 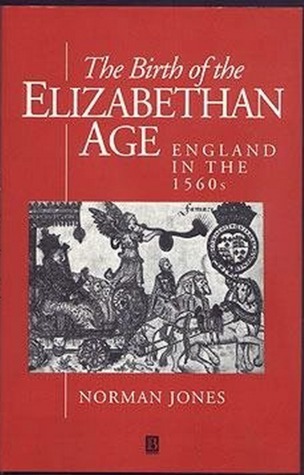 Great Elizabethan political/ cultural history. I believe that Norm Jones has one of the best styles of historians working in he field. Norman L. Jones - Norman Jones is Professor and Chair of History at Utah State University. His recent publications include The Birth of the Elizabethan Age: England in the 1560s (Blackwell, 1992) and The English Reformation: Religion and Cultural Adaptation (Blackwell, 2002).